It is perfectly normal to question whether we are able to change a habit or another aspect of our behaviour. We have all done it. The way we behave and think has been learned through our experience of life. Many of those learned behaviours and thought patterns are useful, such as knowing that it hurts to touch something hot. However, sometimes other patterns can be unhelpful, or even harmful. Therefore, the question is how to replace an unhelpful pattern with a positive one, releasing you from the problem. 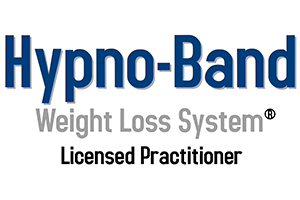 The answer is that it can usually be done, through hypnotherapy, and there is a simple explanation of how it works here. 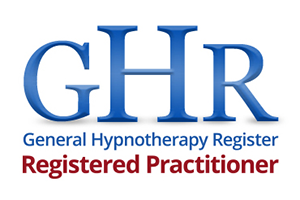 There is an extensive collection of clinical research giving evidence of the areas where hypnotherapy is successful as a treatment. Where relevant, links to such papers have been given on this site for your reference. In therapy, clients will at all times have complete control over what they want to achieve. The process by which they get there is discussed and agreed so it is known exactly what will happen. Very often, change is achieved in only two or three sessions. Hypnosis is often described as a "state of deep relaxation." It is usually a period of complete calmness, like enjoying a very pleasant daydream or when waking after a very good night’s sleep. You may note that at each of those times you are in full control of yourself and your environment. You will find further useful information on the FAQ page. 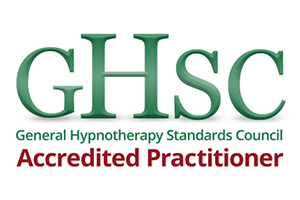 Giles Norbury is based at the Holistic Clinic in Ludlow, Shropshire. 'For the last five years I have struggled with IBS-D (Irritable bowel syndrome - diarrhoea). 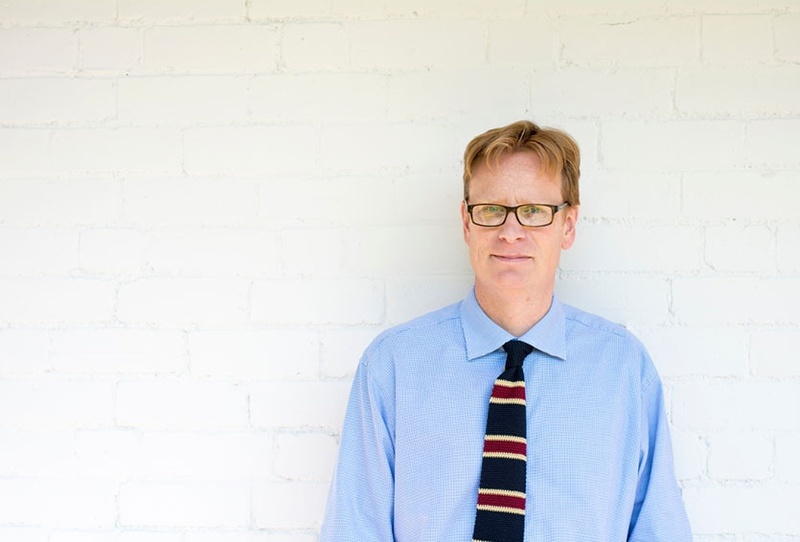 The trigger for me was having children and in the last year it became progressively worse as I grew increasingly anxious, so that leaving the house was becoming unbearable. Giles is very easy to talk to and listened well. It is now one month since our first session and I am back in control of my anxiety that set off the IBS-D. The anxiety can still creep up but I am in control and not the other way around. I was at the end of the line with my IBS-D and very much on the edge. The change I have experienced is really remarkable; I recently made the long journey down to Cornwall without any anxiety and even gave a speech at a party.